Reverend Eric C. Carson has served as the Pastor of historic First Baptist Church of Chillicothe, Chillicothe, Ohio since April 2014. Through his pastoral leadership, preaching, and teaching he leads the congregation of First Baptist in moving from church membership to becoming an effective disciple of Jesus Christ. 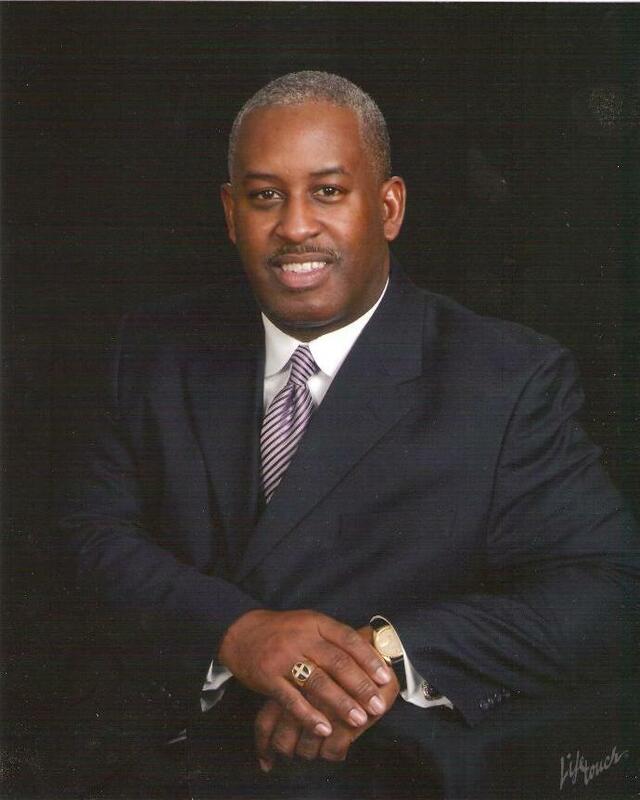 In additional to pastoring First Baptist Church, Pastor Carson serves as 3rd Vice Moderator of Eastern Union Missionary Baptist Association. Pastor Carson believes in taking the gospel outside of the walls of a physical structure. For over 30 years he has served with various Columbus, Ohio area funeral services utilizing his gifted ability to comfort and assist the grieving. His ministry is to offer people of all faiths compassion and hope in their time of grieving. Pastor Carson earned the Bachelor of Arts Degree from Ohio Christian University, where he is currently pursuing a Masters of Art Degree in Ministry.